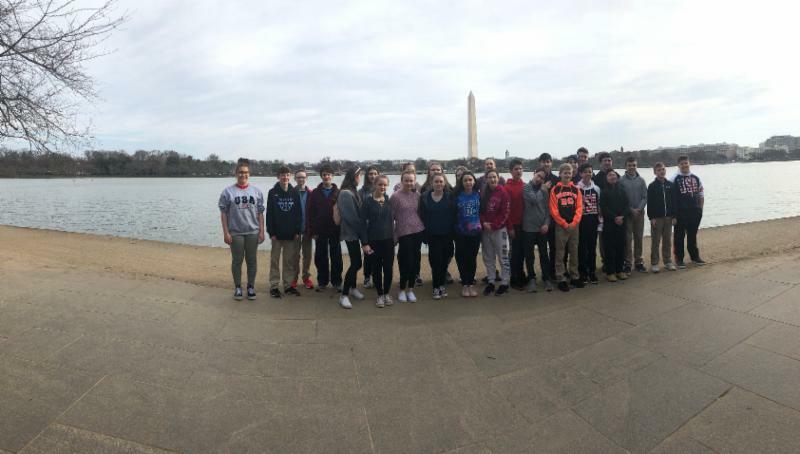 Greetings from Washington, D.C. God has blessed us with terrific weather for our trip and we are busy from morning to night taking in the rich history of our nation's capitol. 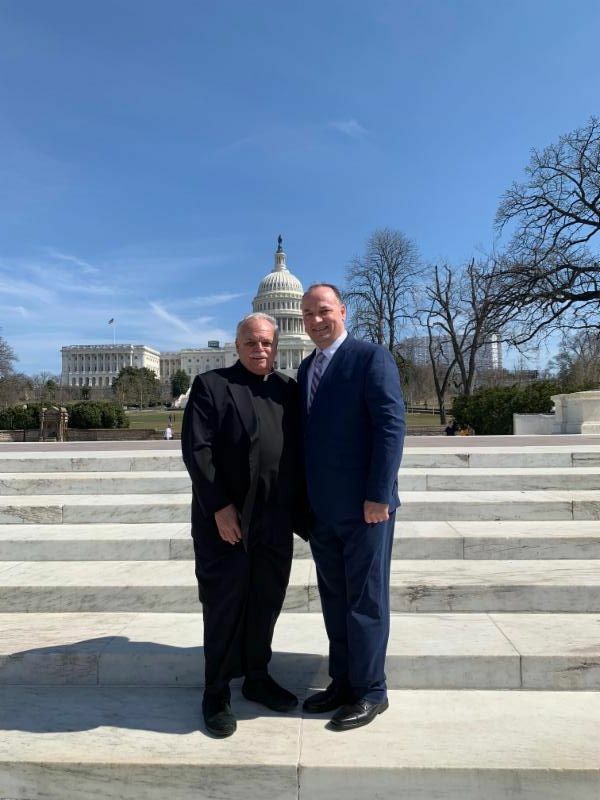 There is so much to see and absorb, reminding us of what a role God played in the founding of this country. 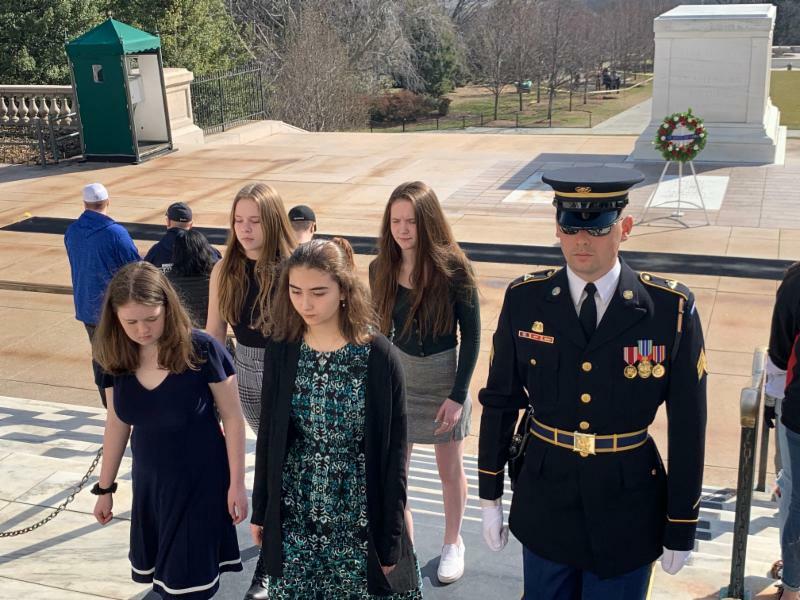 There have been many moving moments including a visit to the Tomb of the Unknown Soldier where four of our students laid a wreath upon the tomb in a reverent ceremony. These visceral learning experiences will make an impact that lasts a lifetime. 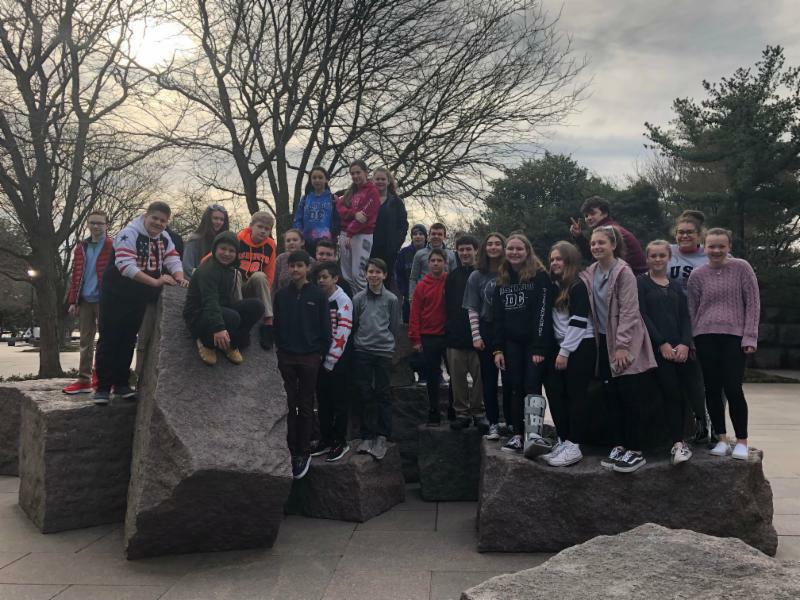 I am so grateful to Monsignor Bob for giving our 8th graders this educational and memorable opportunity. 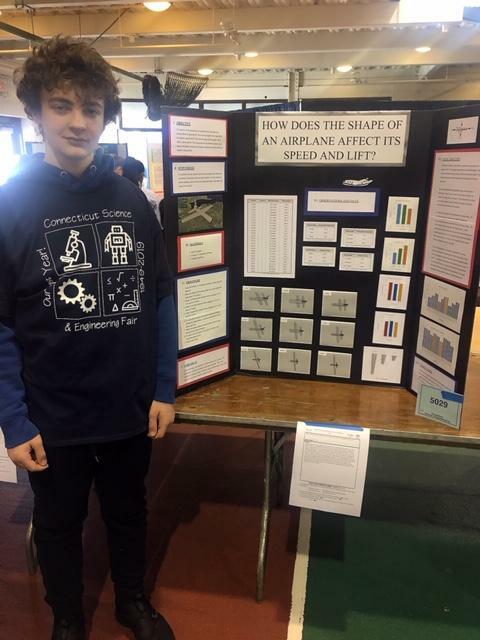 This week seventh grade students Ava Faruol, Joshua Schumacher and Rohan Carey presented their science projects at the Connecticut State Science and Engineering Fair at Quinnipiac University. 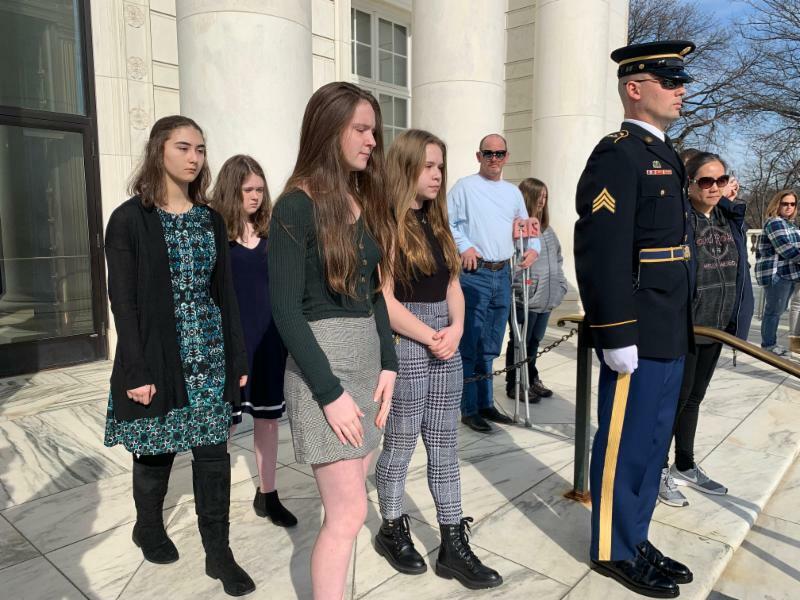 It was a wonderful experience and honor for them to get to this stage. We just heard that Rohan Carey has been recognized for a Special Award that will be presented to him tomorrow morning. We will discover more about the particulars and share photos upon his return to school next week. Congratulations Rohan and also to Ava and Joshua. We are proud of your hard work and thank you for representing St. Rose School so eloquently. Last night we kicked off our Tuition Raffle with a fun gathering at Marketplace. 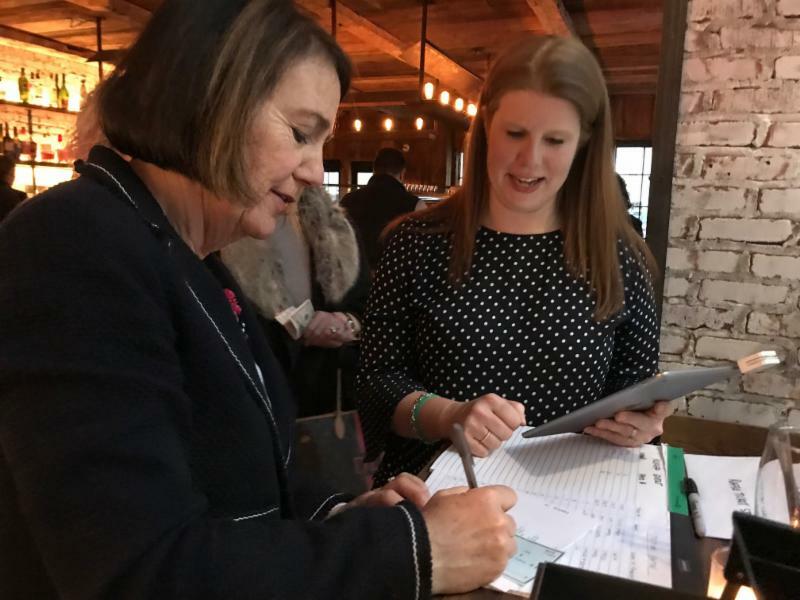 I was hoping to purchase the first ticket but since I am away Mrs. Nancy Sedensky, Chairperson of the St. Rose School Advisory Board, and alumni parent to Audrey '14 and Stephen '16, was first in line followed by our Home School Association President Mrs. Kate O'Connor. Their strong commitment to the school and it's future is a wonderful witness. 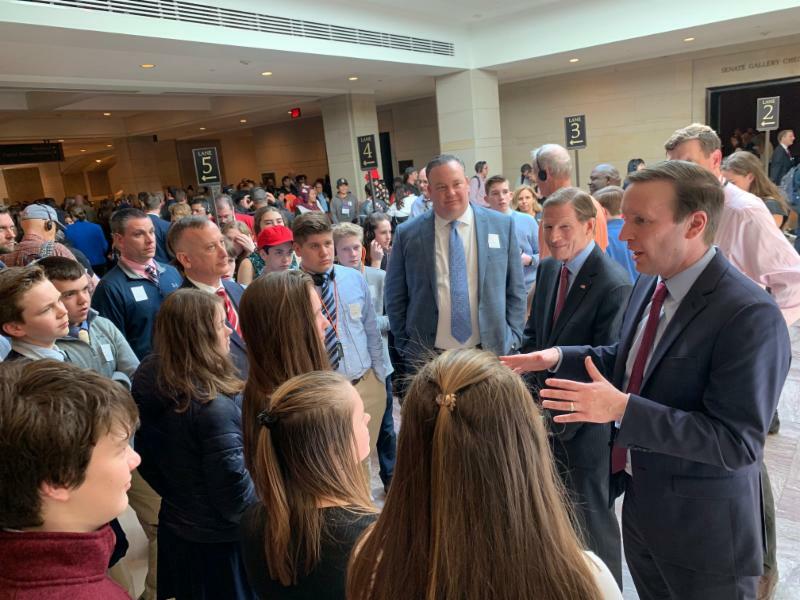 I am also deeply appreciative of the parents and friends of St. Rose who attended. In all 35 raffle tickets were sold at the Kick Off which is 10 percent of our 350 goal...an amazing start! Going forward the raffle tickets will be on sale at various school events and locations in town including the Knights of Columbus Friday Fish Fry during Lent (there is one tonight if you are interested, here in the Gathering Hall, 5:00-7:00 p.m. The food is delicious!). 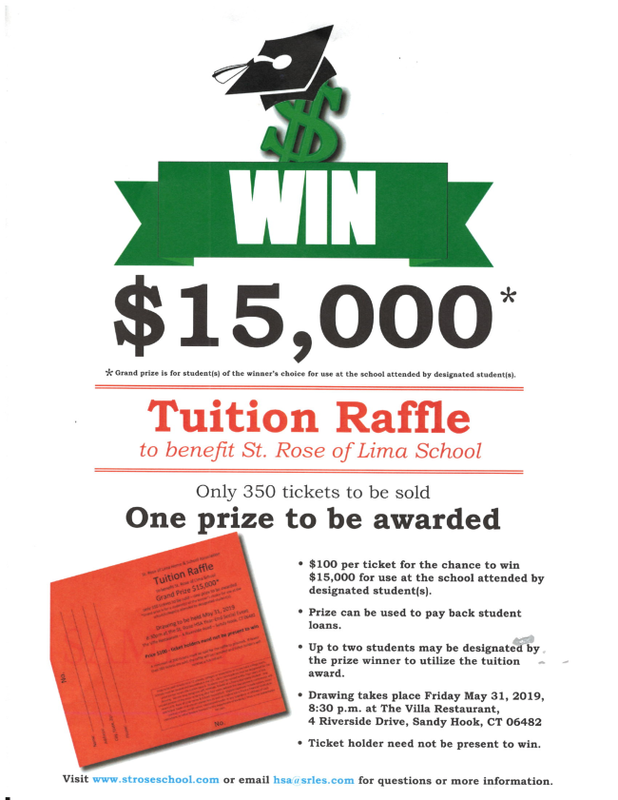 I hope we can count on every school family to purchase at least one raffle ticket between now and May 31st -- for $100 you have the chance to win $15,000 that can be used for tuition at any K-12 school, college, university or student loan organization in the United States. The odds are pretty good too. I know I'm going to purchase a ticket when I'm back at school Monday morning! 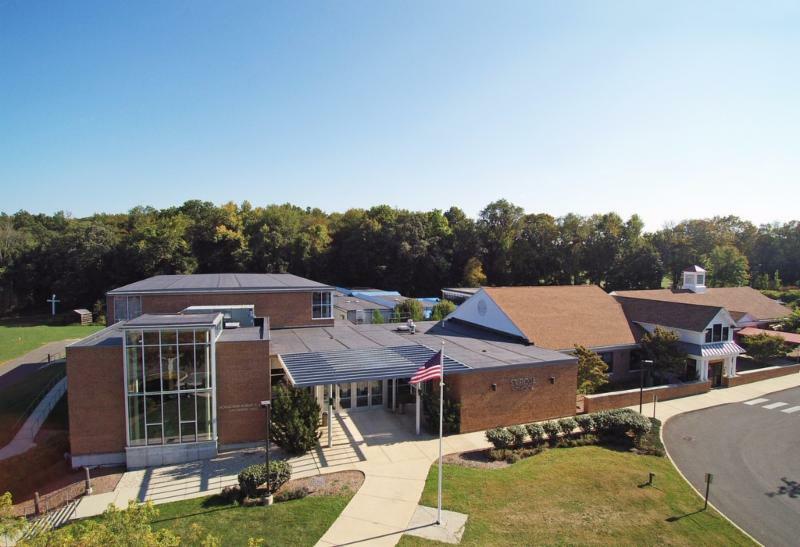 Next week we will host a Preschool & Kindergarten Open House (3/20) as well as a Kindergarten Readiness session (3/21) for prospective families. 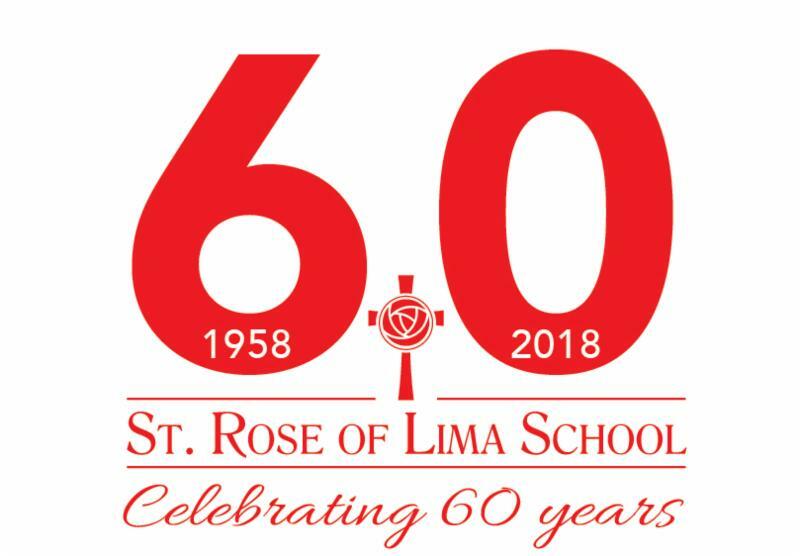 Please share the word and encourage your friends, family and neighbors with children in this age group to come take a look and see why St. Rose School might be a great fit for them. Word of mouth is our most effective marketing tool. You can pick up flyers in Mrs. Wong's office and also refer people to our Admissions Coordinator Mrs. Coppola, admissions@srles.com. Thank you. The Iowa tests kept students and teachers in Grades 2-7 busy this week. I commend the teachers for working these tests into their busy schedules and students for coming prepared. The Iowas are a national test that are scored off site. Once we get word about when you can expect the results I will let you know. Our littlest students have been learning all about St. Patrick's Day and using images such as shamrocks and gold coins for lessons in counting, sequencing and writing. 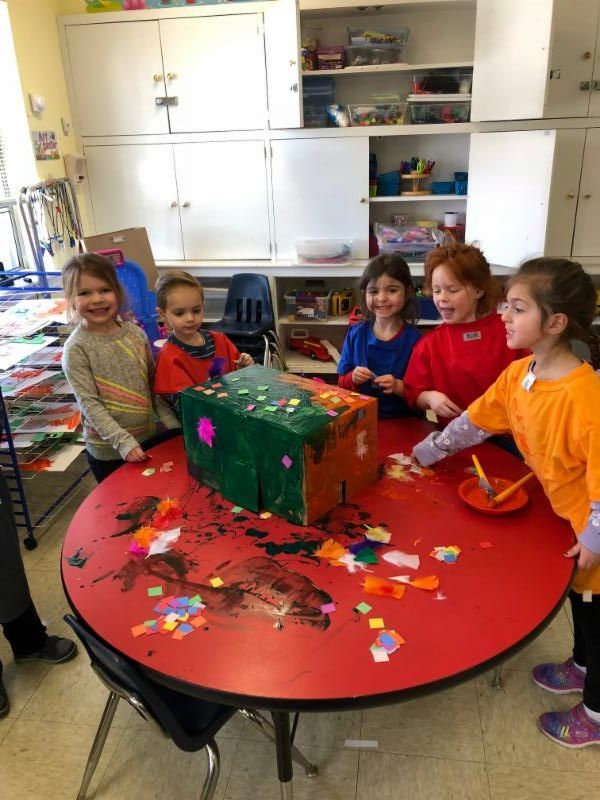 They even created "leprechaun catchers" and have gone on some hunting expeditions to exercise their bodies and imaginations. It is always a joy to see our "wee" students in the halls and hear their infectious laughter. We can learn a lot from them! 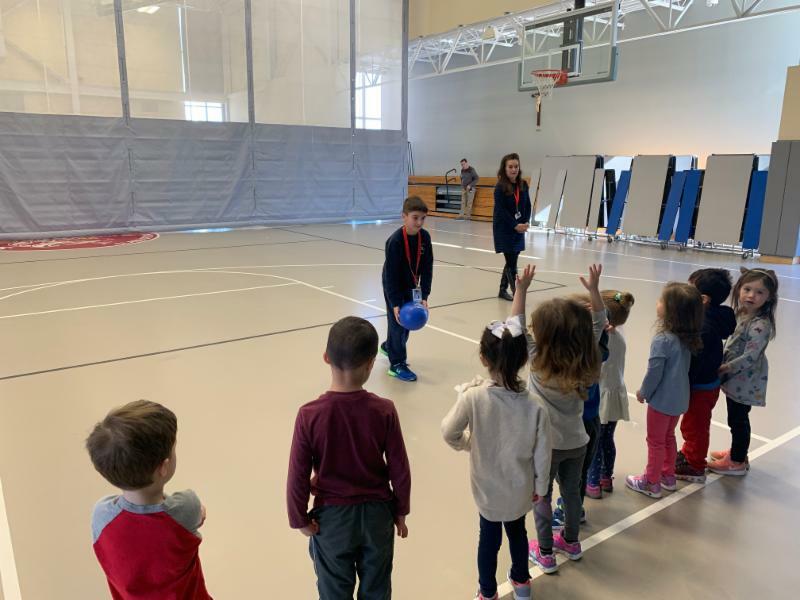 Third grader Christian Fappiano was Gym Teacher for the Day on Wednesday. This was the result of winning the Fun Faculty raffle. According to Mrs. Caterson he did a fantastic job planning and running the gym classes throughout the day. Thanks Christian and Mrs. Caterson for making this such a great experience. National Pi Day and Albert Einstein's birthday were celebrated by staff and students with a creative Pi contest. We had many excellent submissions. Congratulations to our top 3 winners Syliva Pinheiro (7th grade), Griffin Geissler (6th grade) and Liam Kirkman(3rd grade). Each will receive a personal pizza pie from Carmunuccio's. 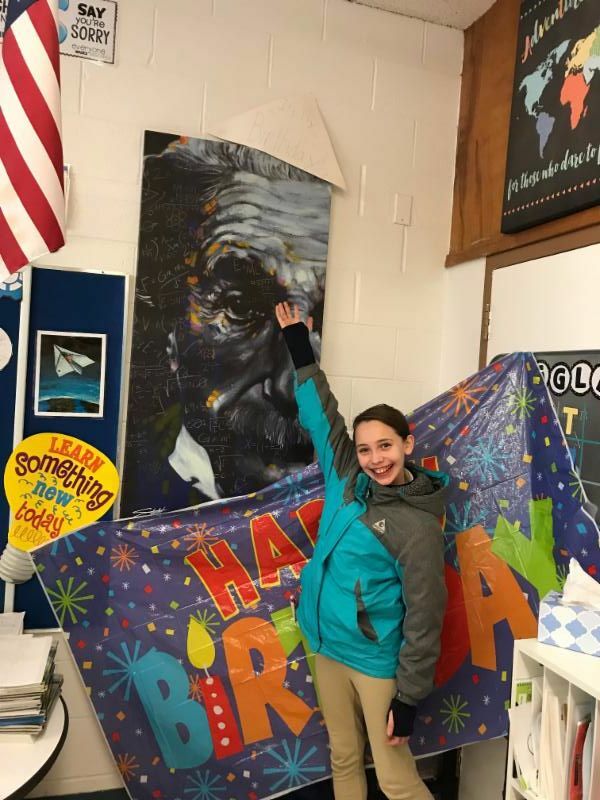 Thanks to Sixth grader and Math club student Olivia Franson for making sure that Albert Einstein's birthday was recognized in style. I hope you are feeling peaceful during this Lenten season. At school we are focused on prayer and service, giving students the opportunity to deepen their faith and reach out to others. Our Mission is going strong; we hope you will continue to support it throughout Lent by purchasing raffle tickets. The proceeds will go to help children in Ghana. Thank you. As you read this we are en route back to Connecticut after a remarkable trip. Be sure to ask our 8th graders all about it when you see them next week and I'll be happy to share some stories too. We appreciate your prayers and support. It's time for another weekend -- relax, refresh and enjoy. 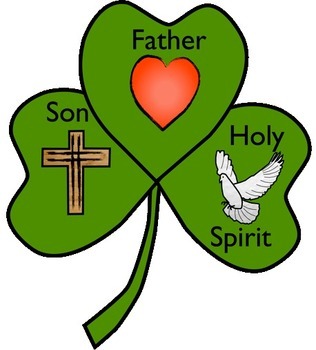 Happy St. Patrick's Day. Spring has sprung and with it exciting new lessons, projects and activities in all of our classrooms. Learning is an adventure! March 14 (3/14) was National Pi Day. Students and staff celebrated with some pi(e) fun on Thursday. 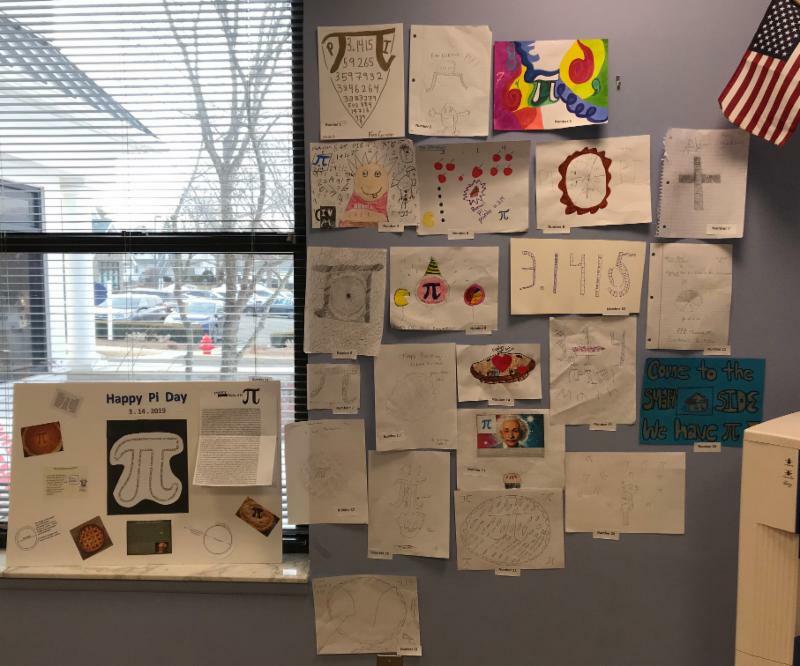 Students were invited to do a project showing Pi in a creative way or share some interesting facts they researched about Pi. The entries were judged by the teachers and at 1:59pm, the official minute of Pi Day, 3.14159, three winners were announced. 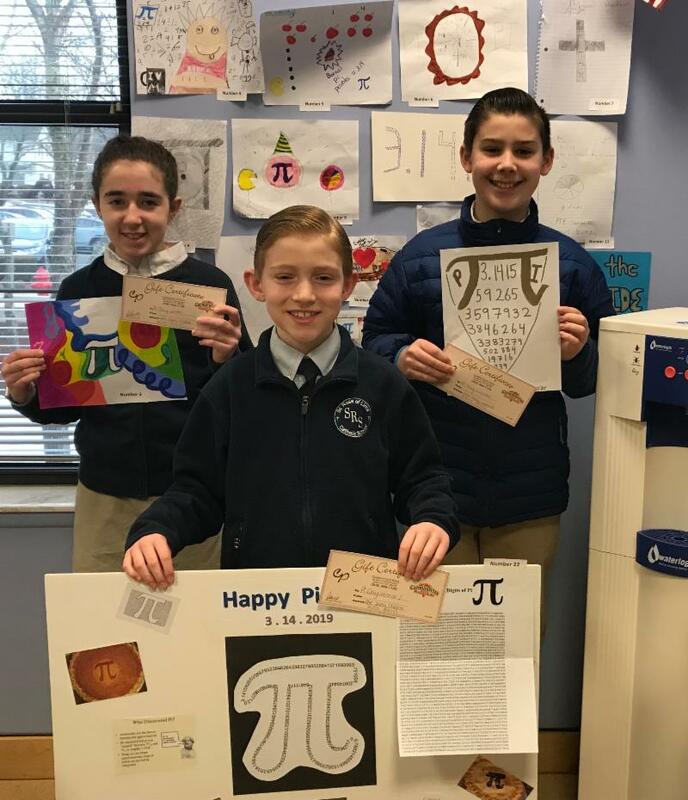 We congratulate first place winner Sylvia Phinerio, grade 7; second place Griffin Geissler, grade 6; and third place Liam Kirkman, grade 3 for their creativity and knowledge of Pi! Each winner will enjoy their own personal pizza pi(e) from our friends at Carminuccio's. Pi Day coincidently is also the birthday of Albert Einstein! Sixth grader and Math Club member, Olivia Franson, made Albert a birthday hat for his big day. Albert resides in Mrs. B's classroom, also home of the Junior Math Club! 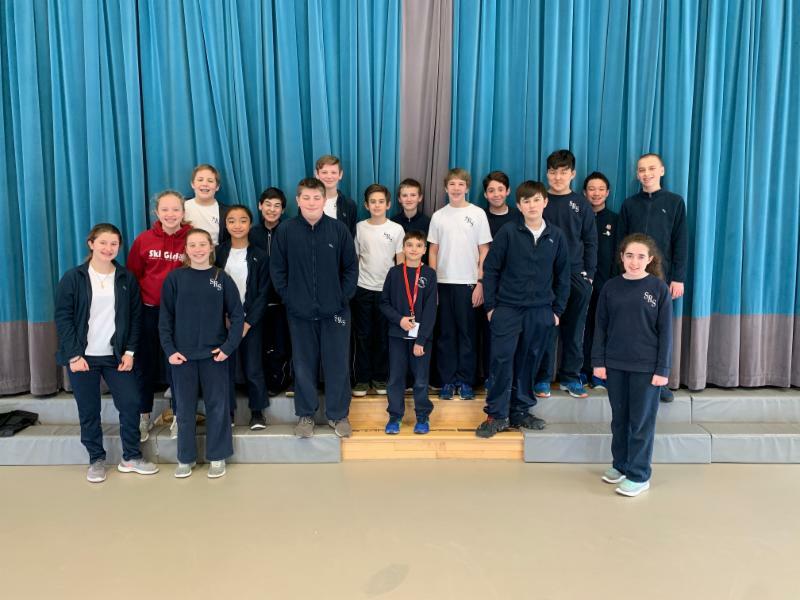 St. Rose School Class of 2015 alumni Leah Navin and Aidan Moulder will appear as Mary Poppins and Bert in Newtown High School's musical Mary Poppins March 21st-24th, 2019. 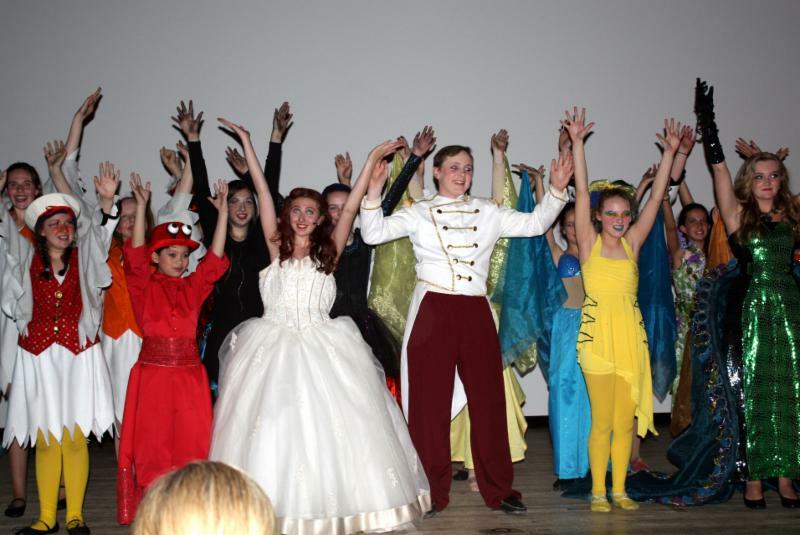 Leah and Aidan were last seen on the St. Rose stage as Ariel and Prince Eric in The Little Mermaid, April 2015. 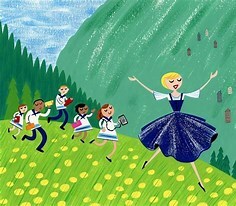 As a special event for younger students, NHS is hosting "A Spoonful of Sugar Tea" on Saturday March 23rd at 10 a.m. where children can meet Mary and Bert. We had a terrific turn out last evening at our Tuition Raffle Kick Off event! 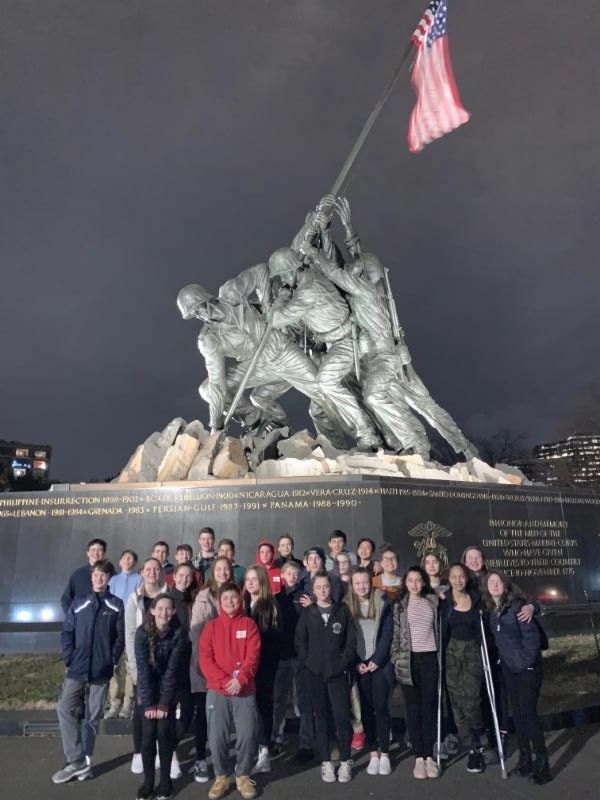 Thank you to all who came out to support us, and a special thank you to the Tuition Raffle committee who pulled this all together - Julie Falter, Renee Bauco, Kirsten Kirkman, Dana Christos, Kelli Guido, Laura Moulder and Kate O'Connor. We are thrilled to report that 35 raffle tickets have already been sold, putting us at 10% toward our goal of 350. 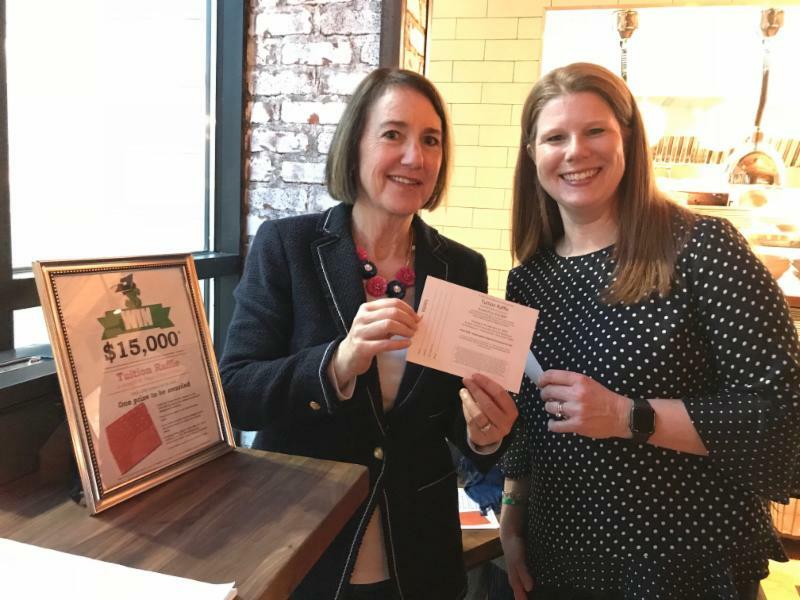 There will be many opportunities to purchase these raffle tickets in the future, but the best way to ensure you have a chance at the $15,000 prize is to buy a ticket (or two!) today. To do so contact hsa@srles.com. We are looking forward to seeing moms and their sons at the "Night at the Museum" event March 28. The Everwonder Museum is opening for St. Rose School only - this event is closed to the public. Tickets are only $25 for mother and son (with each additional son $10 more), which covers a pizza dinner, full access to the museum, a fun experiment and most importantly, treasured time with our boys. To help the planning process, please RSVP by today , to hsa@srles.com . March 19th -- Class of 2019 "Rib Rally" Fundraiser Night at Texas Roadhouse. Click here for details. March 20th -- Preschool & Kindergarten Open House, 9:00-11:00 a.m. Share the word! 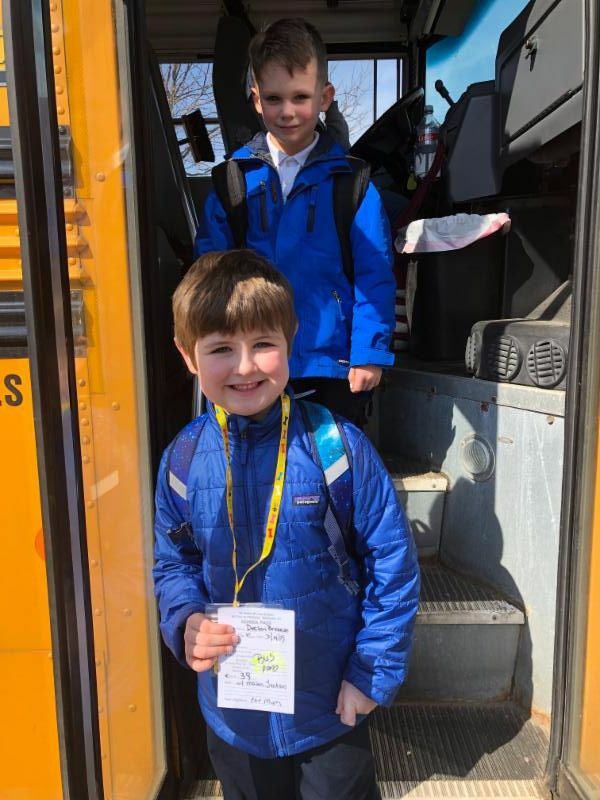 March 20th -- Fourth Grade Invention Convention at SRS. March 21st -- Kindergarten Readiness Session, 6:00 p.m. Share the word! The 8th grade Class of 2019 has begun a RIB RALLY fundraiser. They are pre-selling tickets to obtain take out orders at Texas Roadhouse in Danbury, CT. The event will be March 19th from 4-7 PM when orders can be picked up. Tickets can be purchased through any 8th grade student, after upcoming masses or by contacting Mrs. Petrillo or Mrs. Quinn. Tickets are $12 and your pre-purchase order includes: 4 "fall-off-the-bone“ ribs, steak fries, 2 fresh baked rolls, their famous cinnamon butter and a peanut bag with free appetizer on a future order offer (1 peanut bag/appetizer per order/per family) *no substitutions Peanut bags are only distributed after first asking customer about allergies at time of pick up. If you are wishing to purchase tickets, simply send in payment for $12.00 per ticket in an envelope with Mrs. Petrillo's or Mrs. Quinn's name on it. Tickets will then be sent home with your son or daughter. Checks should be made payable to St. Rose of Lima School. Be sure to also include your child's name and homeroom on the envelope. 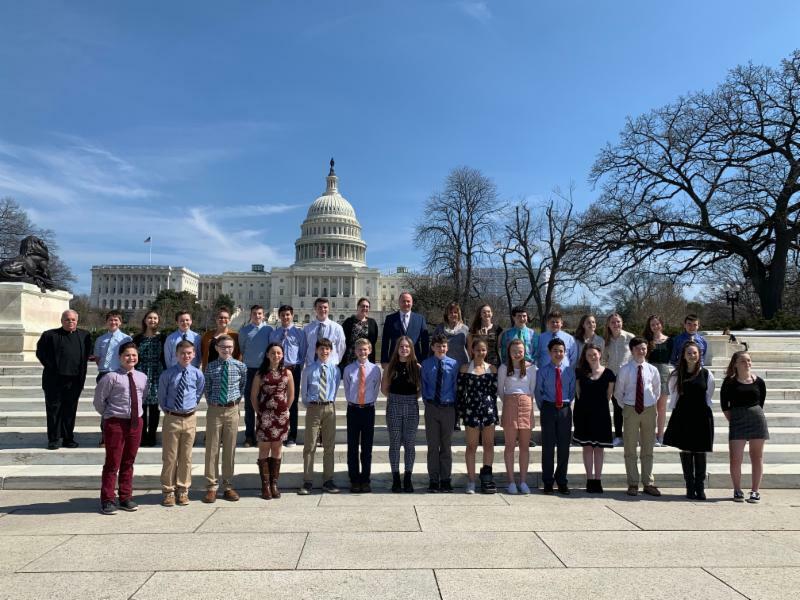 The Class of 2019 wishes to extend a generous thank you for your support! Let's get ready to Rally for the 8th grade!